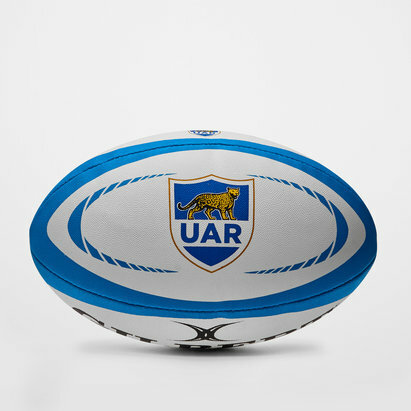 Support the Argentinian rugby union international team, otherwise known as Las Pumas, with Argentina rugby shirts from Lovell Rugby. 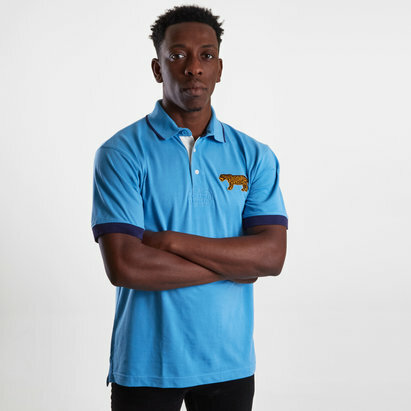 We stock the official kit of the Argentinian national side featuring the world famous sky blue and white stripes worn by the South American team. 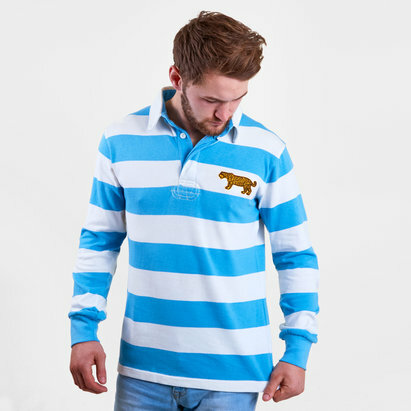 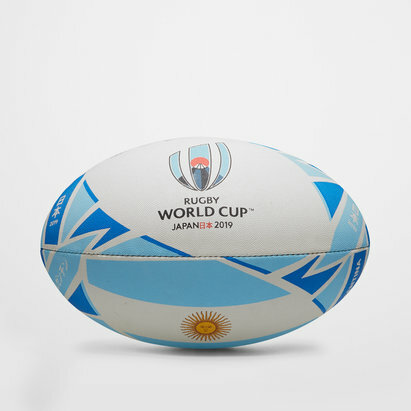 During test matches and the World Cup, prove your loyalty with an Argentina rugby shirt. 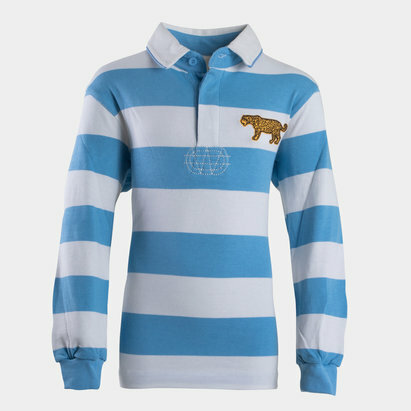 You can even personalise your new Argentina rugby top with a name and number for £9.99.